Tycely Williams, CFRE has inspired individuals and institutions to invest more than $82 million dollars in charitable causes. Currently, she serves as vice president of development for YWCA USA. Over the past 20 years, Tycely advanced philanthropy at the American Red Cross, YMCA of Metropolitan Washington and four human services organizations. She is a past president of AFP DC. 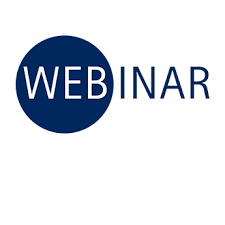 **AFP International offers Webinars at a significant cost. 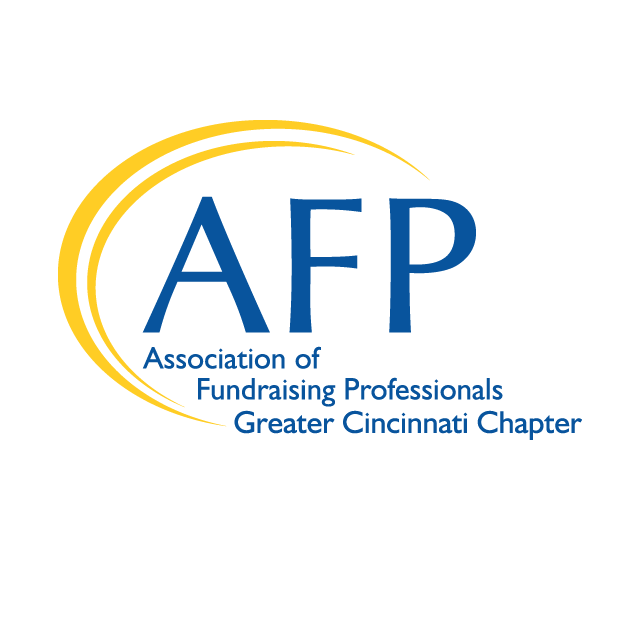 The Cincinnati Chapter purchases the right to show this webinar locally for a one time group viewing. *Your registration is a financial commitment. You will have an option to add a lunch order to your registration, or you are welcome to bring a bagged lunch with you to the event. This event has been approved for 1.0 CFRE credits.